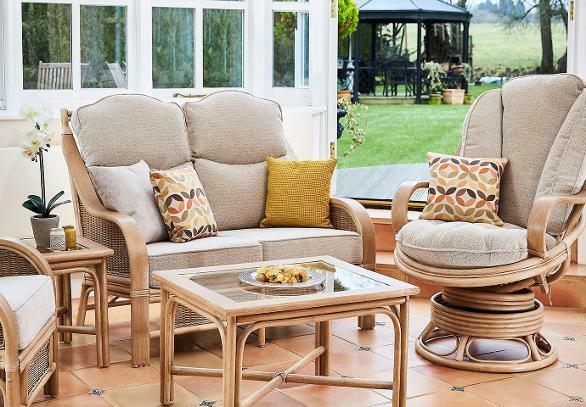 An attractive design that combines sweeping planed arms with discrete rattan infill. The simple accessories are also a striking addition to this range. 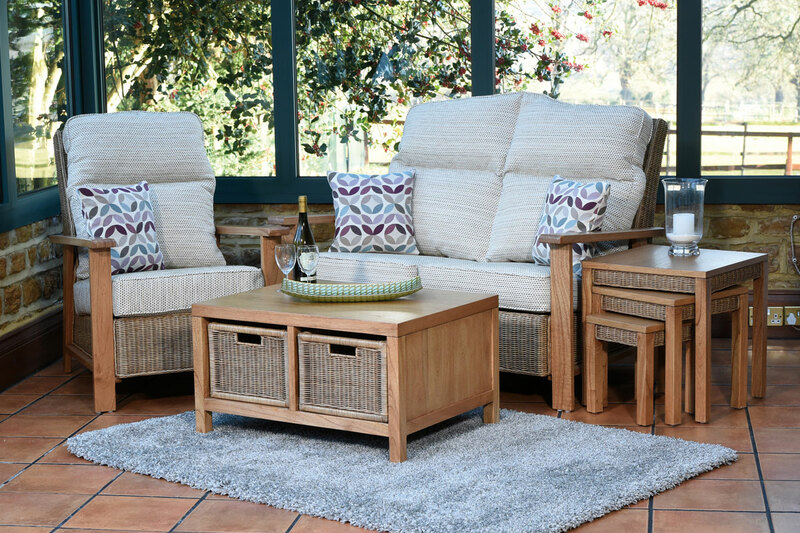 All pieces are hand-made with a natural wash finish which is an ideal foundation to carry a fabric of your choice and create a look that adds style to your home..